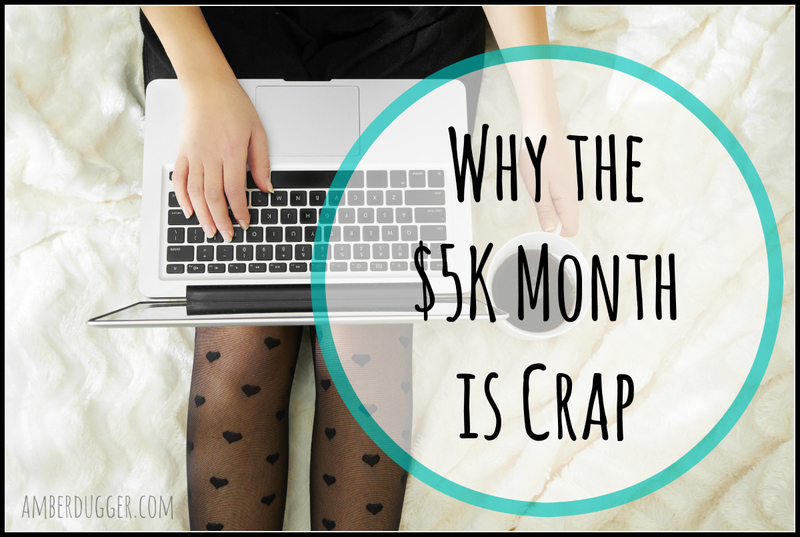 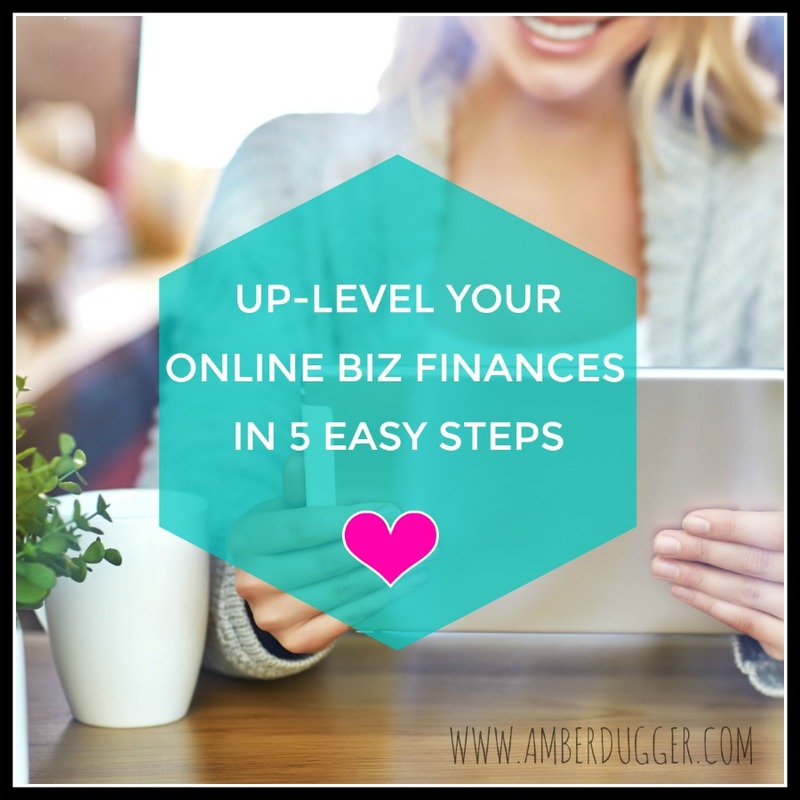 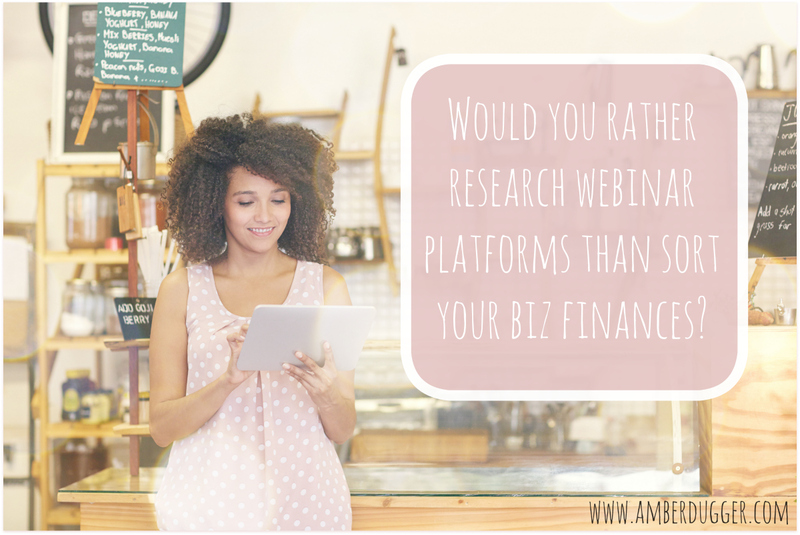 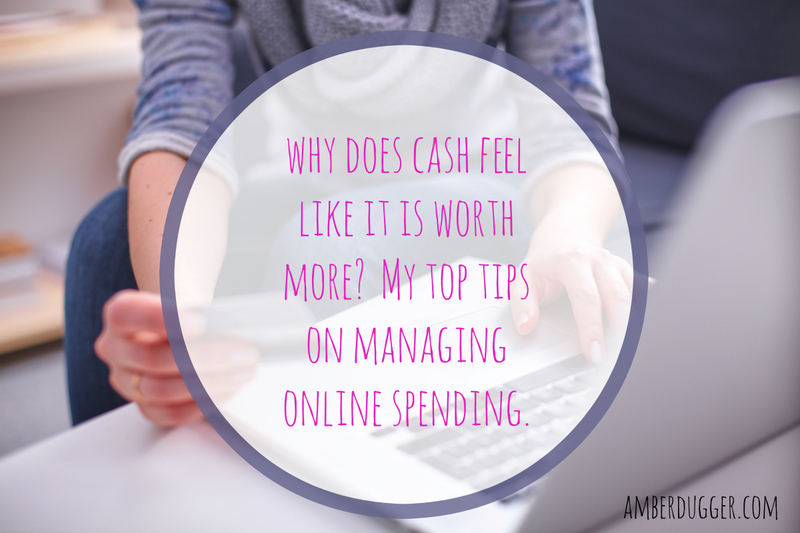 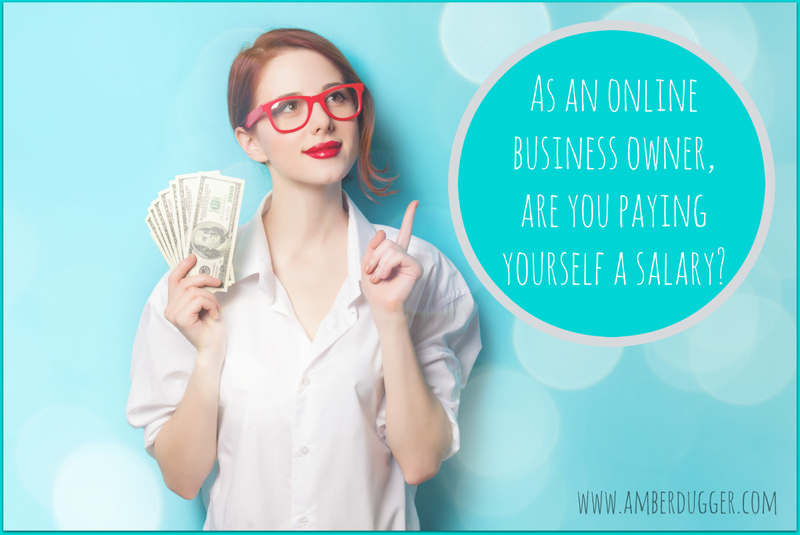 Are you paying yourself a salary with your online business? 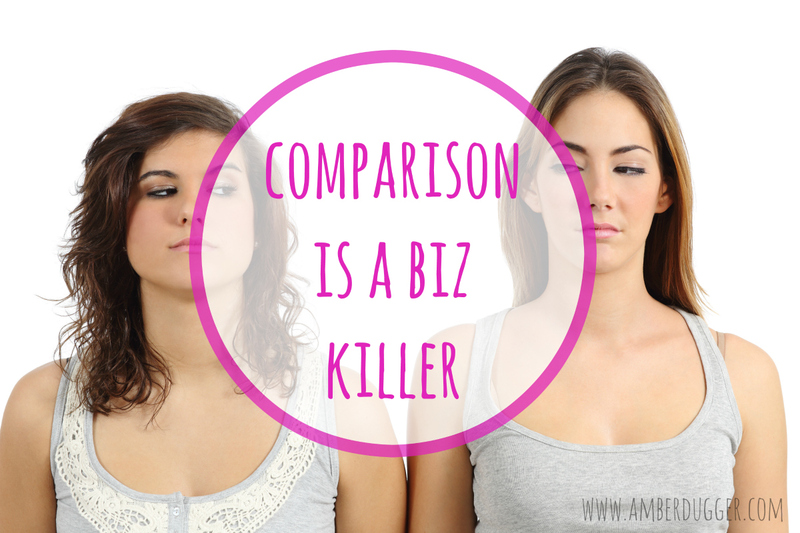  Comparison-shmarison – do you suffer from Affluenza? 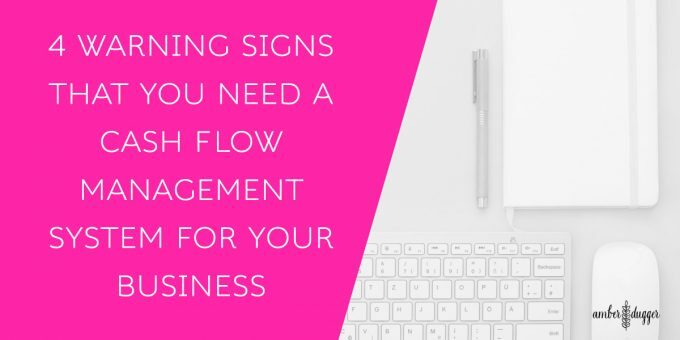 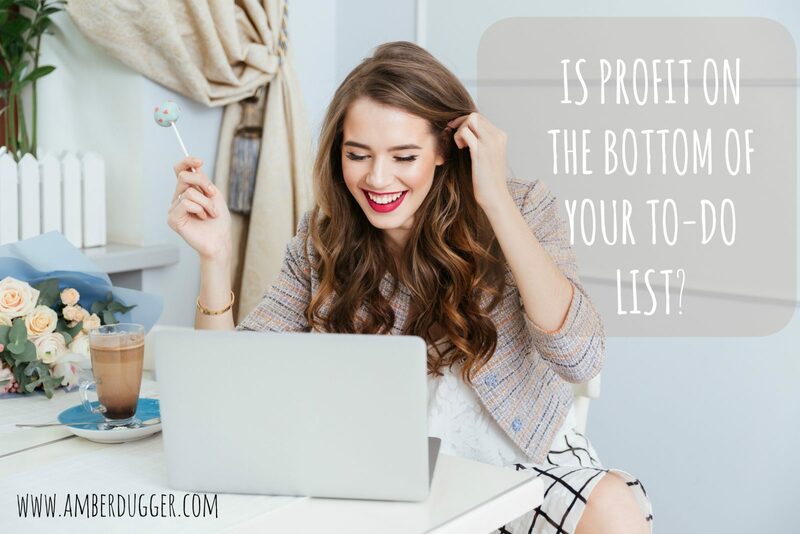 Is Profit on the Bottom of your To-do List?